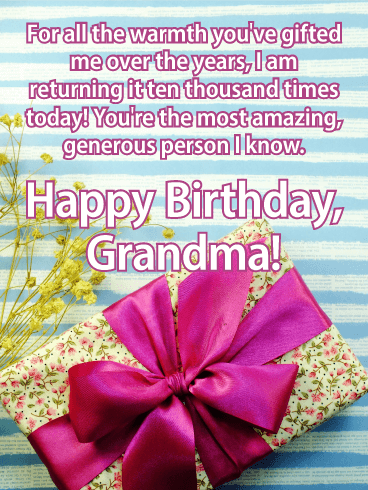 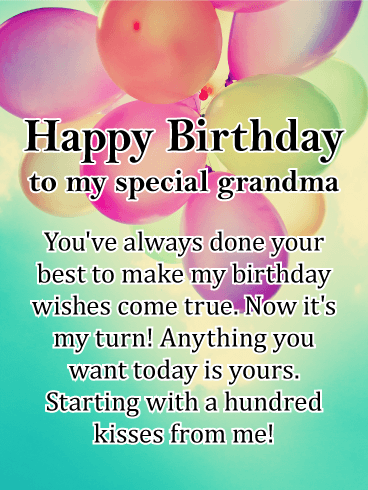 Grandma is pretty fantastic, and she needs to have birthday that's just as fantastic as she is! 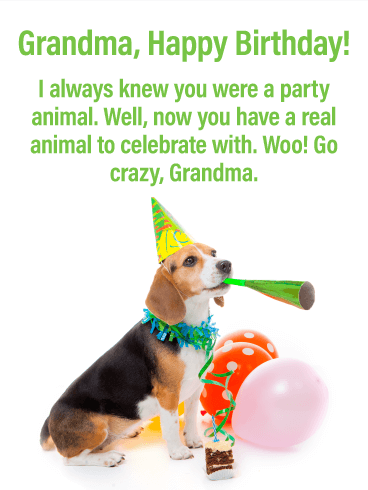 It sounds like a tall order, but it's actually easier than you think to make it happen. 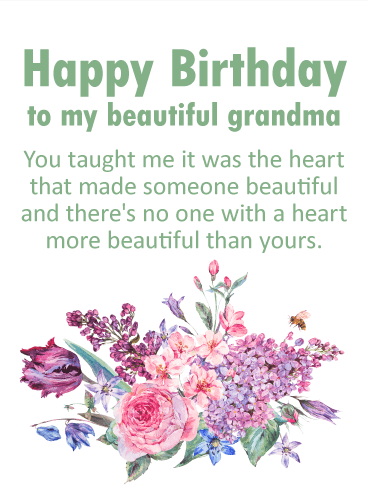 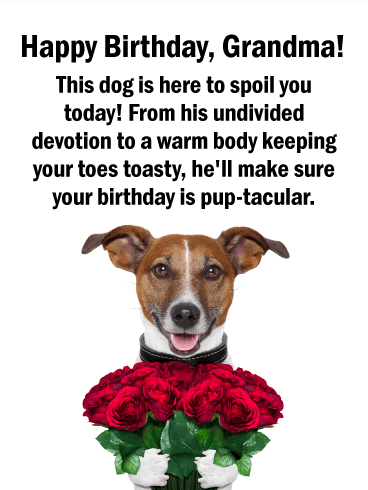 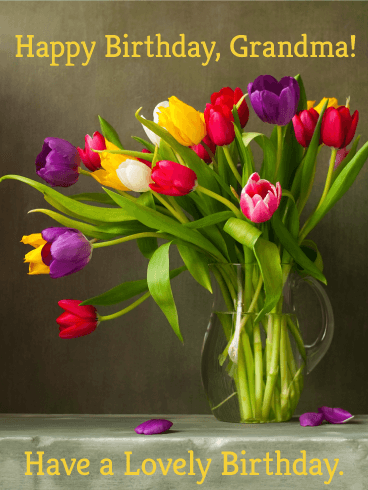 Step 1 - Select this beautiful birthday card. 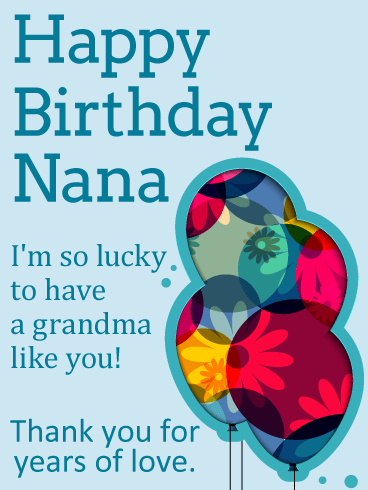 Step 2 - Write a message, telling Grandma exactly how much she means to you. 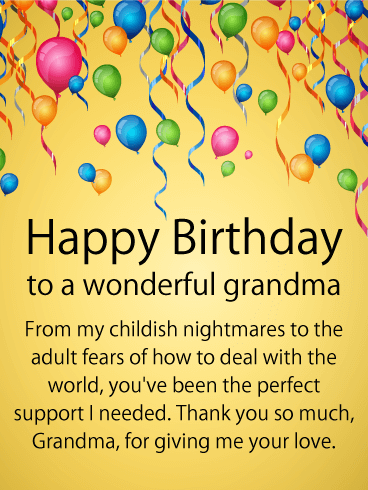 Fantastic birthday for a fantastic lady... done! 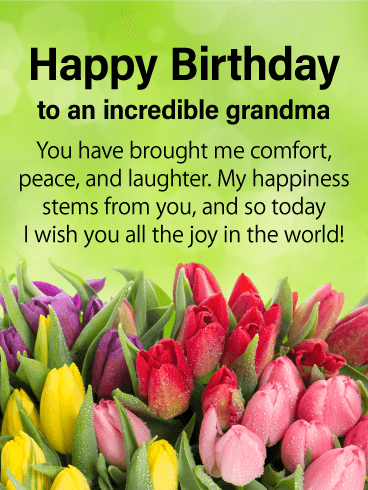 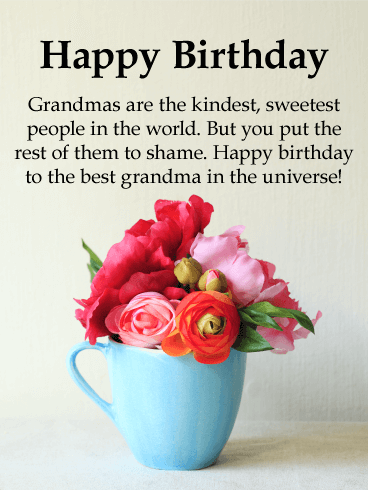 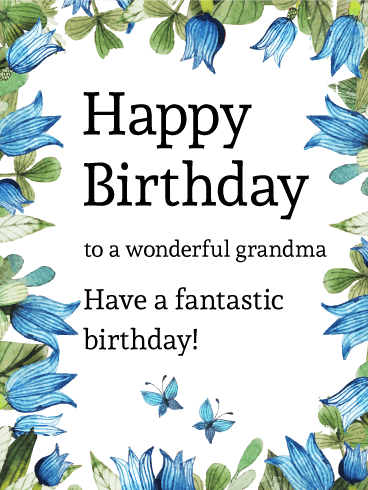 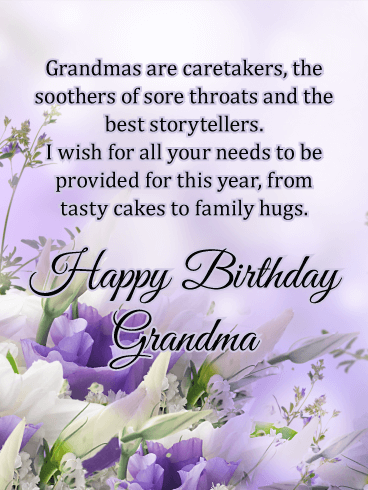 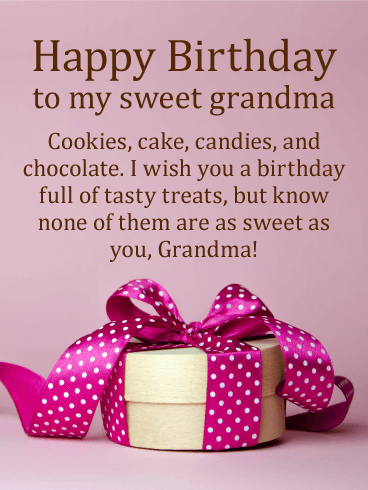 Happy Birthday to a wonderful grandma - Celebrating your fantastic birthday!